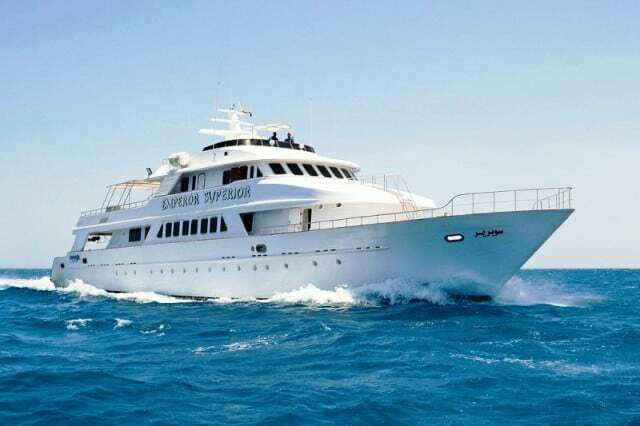 From her name alone, this impressive liveaboard measuring 37 meters and cruising on a top speed of 15 knots, is indeed superior among all the liveaboards sailing in the waters of the Red Sea, Egypt. MY Emperor Superior is an excellent Red Sea liveaboard. 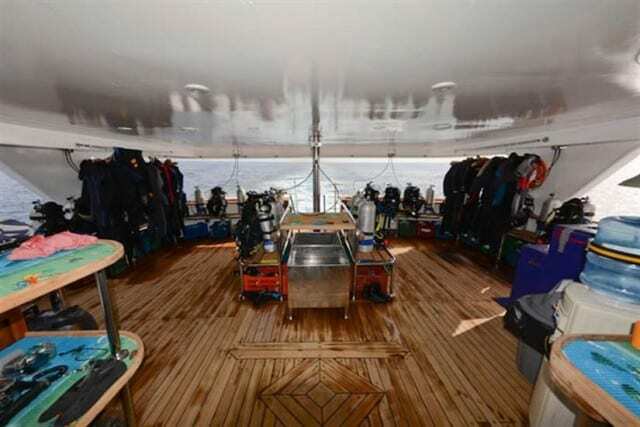 This diving boat is especially designed to accommodate 20 divers, without compromising luxury and efficiency. There are two sundecks and a dive deck with platform, equipped with 2 access ladders, hot water showers, toilets & charge points for electrical equipment. 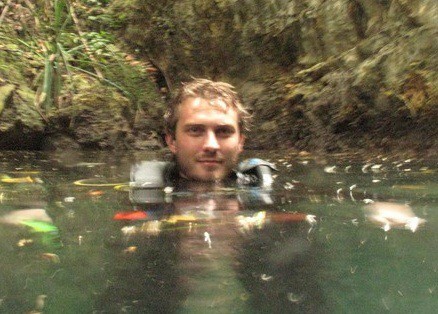 Plus a hot tub is available to soothe those aching muscles while chatting with fellow divers! Each of the air-conditioned 12 cabins have their own en-suite bathrooms. For added comfort and lighter luggage, each guest receives two towels and comfy bathrobe upon arrival on the boat, along with toiletries and other amenities. This beautiful boat is refurbished annually to continually improve service to guests on board! The dining and salon areas are extremely spacious and are well equipped with the latest multimedia entertainment. To allow divers to be connected to the online world, this liveaboard also offers free Wi-Fi, as long as signal is available. Outstanding menus prepared by the great chef on board consists of tasty international, Italian and local delicacies, which are served buffet style in the beautiful restaurant on the main deck. 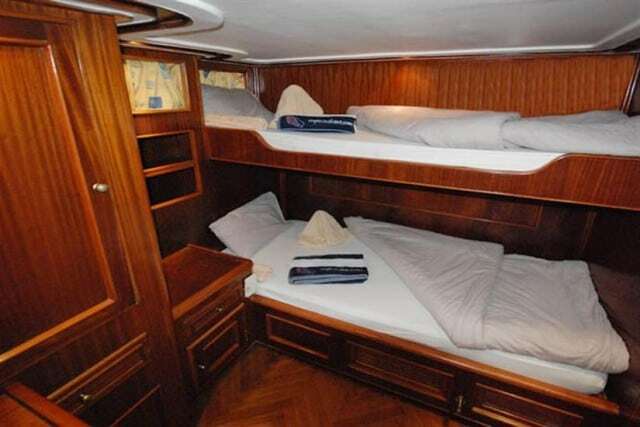 Expect comfort, quality service and luxurious liveaboard experience on board the Emperor Superior! No Liveaboard Review yet on this page, please comment if you have been on the MY Emperor Superior cruise. Considering the top rate security of everyone on board, the Emperor Superior has all the safety equipment which meet strict international standards. It's also equipped with NITROX, offers technical diving and is guaranteed to carry a minimum of two dive guides to assist with diving activities.